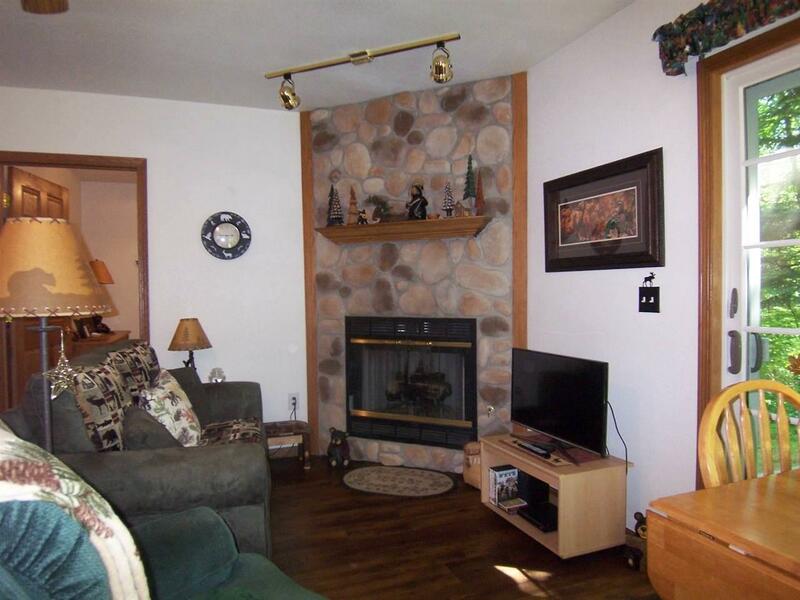 Great location for this custom built ranch. 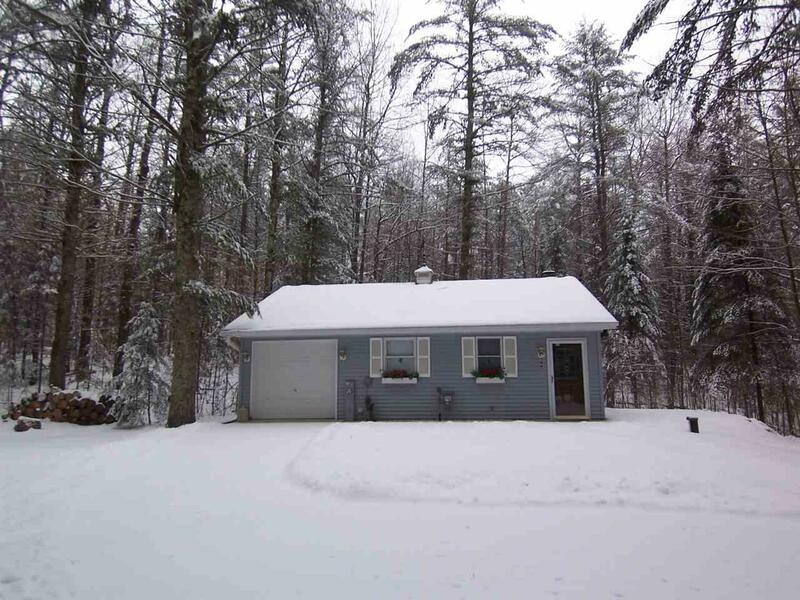 Move right in or perfect cottage getaway! 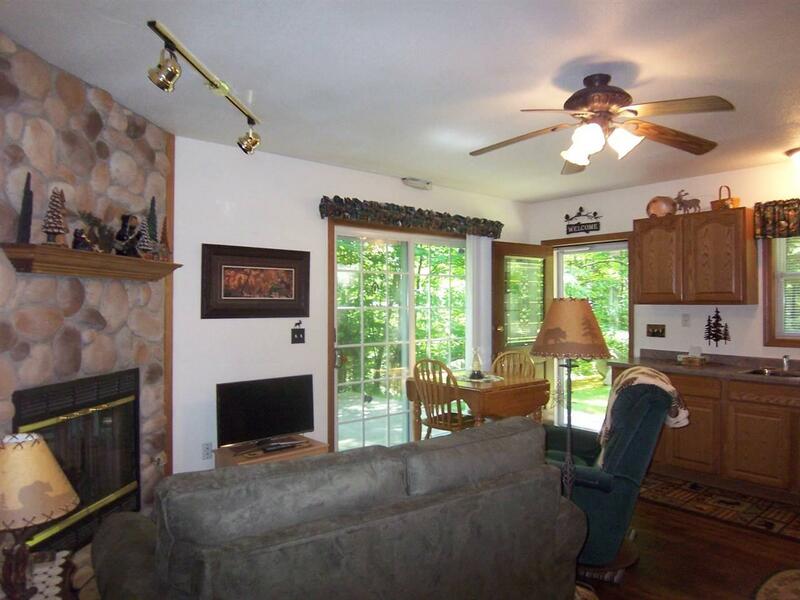 Kitchen with oak cabinets, living room with gas fireplace, patio doors to patio overlooking wooded ravine. Beautiful wood laminate floors in kitchen, dining and living room. 2 bedrooms, 1 full bath. 1st floor laundry, 6 panel doors, 1 car garage. Patio with retractable awning. 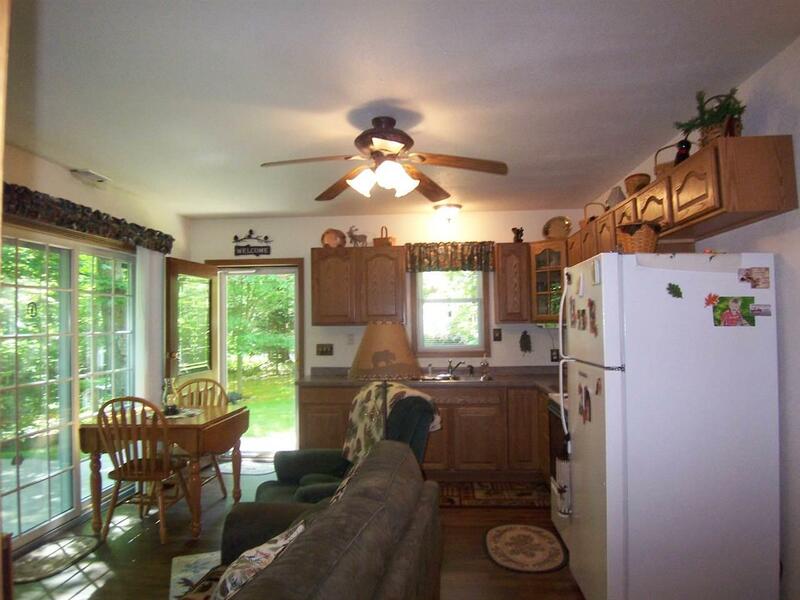 Close to lakes, Oconto River, trail system and minutes from town. Extremely well maintained!